At 137.5, that's a 3.5 pound gain for the week. I'm not liking this upward trend! I definitely feel ready to get back on track though. I really would like to start and end the summer at (or below) my goal weight of 133. Summer officially begins on June 21st, so I'm going to stick to my plan to get back to it. I am shooting for 100 Activity PointsPlus this week, which is going to be very tough! That's over 14 PP per day. But I'm really hoping that it keeps me active and busy, so I don't think so much about eating. I'm also doing my best to get in all the Good Health Guidelines for Weight Watchers this week. Today, I checked them all off, even my healthy oils. (I actually love to drizzle oil over popcorn for a snack, sprinkled with lots of salt). Today is normally a rest day, but I took Monday and Tuesday off after the half-marathon on Sunday, so I decided to run today. It was raining this morning, with a good chance of thunderstorms, so I ran on the treadmill. This is the first time I've run on it since finishing Sons of Anarchy, and I've been dreading it because I wasn't sure what new show to watch. I'd added quite a few shows to my Netflix queue, so I chose one that looked interesting--"Flashpoint". The description on Netflix says: "Sgt. Gregory Parker and his Strategic Response Unit tackle high-risk cases too tough for normal cops, including bomb scares and hostage situations." I like crime/drama shows, so I gave it a try this morning. It was really good! It's exactly what I was looking for--dramatic with lots of action and suspense to keep me interested when I really want to do anything other than run on the treadmill. There are four seasons, so it should keep me busy for a while. I ran five miles today (heart rate in Zone 3), and then walked 2.2 miles (which got me through two episodes of the show). When I was done, I saw that I had already earned 8 PointsPlus. (I stopped my Garmin after the run, because I don't log the walking). Once I plugged in my ActiveLink to the computer, a new message popped up, congratulating me for finishing the 12-week challenge. I earned 785 Activity PointsPlus during the 12-week challenge. That's an average of 65 per week, or 9 per day. That's actually much more than I thought it would be. Now I've changed it to a goal of 12 per day (the highest it would let me), just for this week. Next week, I'll probably drop it back down to 9 or 10 per day. I used an Amazon gift card to buy the Nike + Kinect Training game today. I've heard good things about it, and I really liked doing the Wii Active 30-Day Challenge last year. I'm going to try and do something similar this summer, and figured I'd check out the Nike + game. Today was a great day--let's hope I can repeat it tomorrow! I'm really impressed with how you faced this setback (if that's the right word) head on. I would've hid my head in the sand for sure. I totally wanted to hide my head in the sand, that's for sure! ;) But in the past, that got me nowhere--I would just avoid it week after week, and before I knew it, I was up 15 pounds. I think facing it helps me to get back on track and work on it. I'm sure you'll hit your goal of 100pp for the week! There is actually 5 seasons of Flashpoint it just might not yet be loaded. Great show tho! I love Jewels! Good to know! Netflix only shows four seasons, but they are usually a season behind on whatever show I'm into. 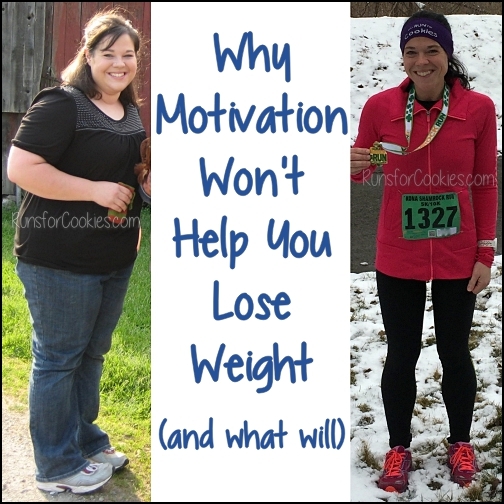 It's amazing what that little gadget does to your motivation, isn't it? I've become much more active since getting one! Does this upward trend scare you? I think I would be terrified of falling back into my old habits. Have you seen Scandal? The first season is on Netflix. It is a political/crime drama. You might like it. I know you can meet your fitness/nutrition goals! And if you can do it, I can do it, too, LOL. I continue to enjoy your blogs and am inspired (love Inspirational Mondays). We're all on our journeys with all the twists in the road. Keep up the good work. Your 100 pts goal is awesome. You'll have a great week. I have been following your blog for probably and year and want to tell you how much I LOVE reading it! I read a handful of blogs and yours is my favorite. 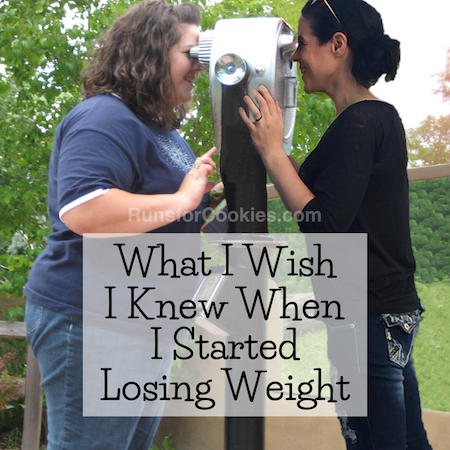 I have been struggling with the last 15 pounds or so that I want to lose for several months. Last night I ate all my calories for the day and was not hungry, but just felt like eating. But I thought about how rocking awesome you are and how far you have come and I went to bed instead. So today I woke up feeling proud of myself for not going over my calories and hopefully getting my weight to move. 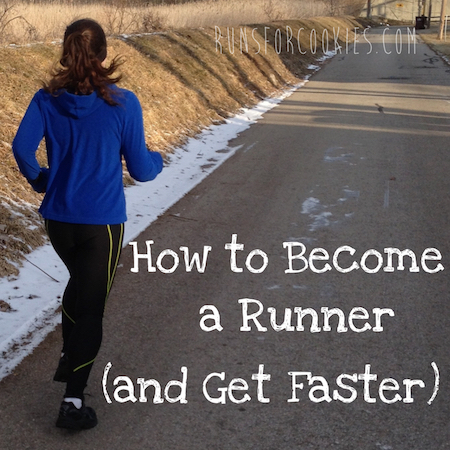 Thanks for being so motivating and writing an awesome blog! You are so inspiring, great job! 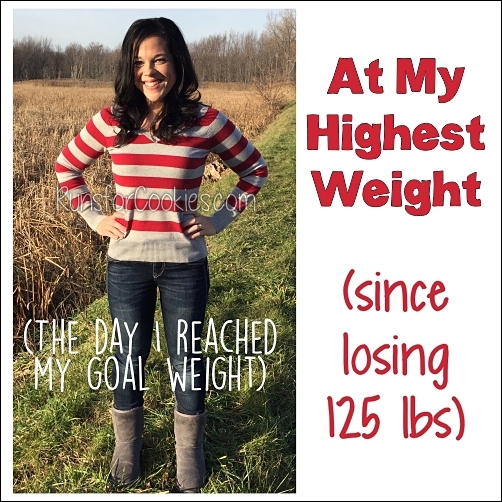 Seeing the scale move in the wrong direction, is never a happy moment. I watched 'Master chef' while doing the treadmill-I was not sure, if I would like it or not, but it did make the time go by fast! I really enjoyed Flashpoint! Good choice. Thanks for being so honest. I've been yo-yoing in the same 2-3 lbs for the past 4 months. And I still have 40+ lbs to go. You are super inspirational and I love that you share the good and the bad. Now if only I was as good as you about counting all my PP, I bet I'd break this yo-yo issue. Just wanted to say thanks. Thanks so much for the recommendation of Flashpoint! I was looking myself for a new series to watch. And of course, thanks so much for the boost on determination your blog gives me everyday. I have lost 8 pounds in the last couple of months, and that is in part thanks to your help. Forgot to say... if you want to watch a show that will keep you glued to the screen while you exercise, try The killing. 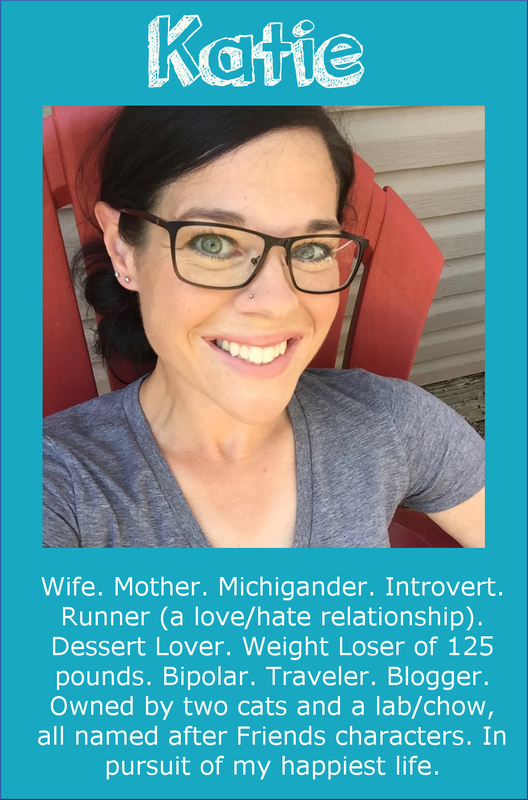 I love how you created a new challenge for yourself to get the focus off the weight and onto fitness and keeping busy with healthy activities. Great modeling for all of us! Love Flashpoint although sad it wasn't on very long. Enjoy! I also want to be five pounds down by June 21! I want to start summer on a good note! 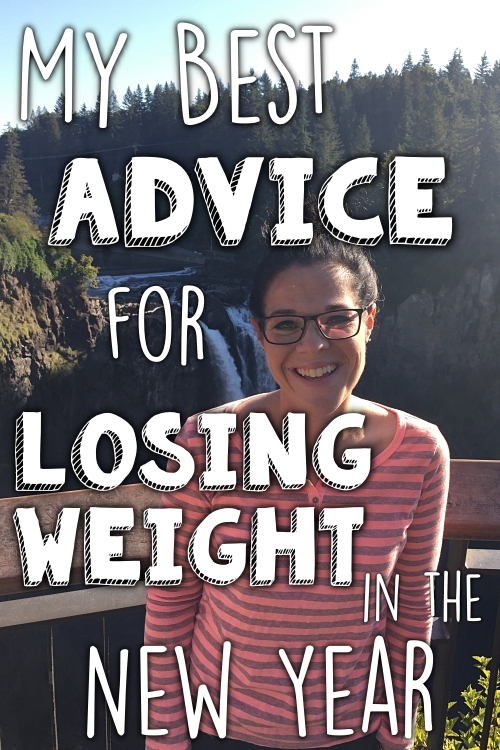 You will lose the weight before you know it. It's hard to reel in the small gains because at first they don't seem so bad, but catching the creep early and reinforcing all your good habits is how to stop it. I know you can do it! Do you ever watch "24"? That's one of my very favorite shows to watch on the treadmill, it totally keeps me hooked. I do Nike+ and have for almost five months -- I like it a lot. I'm sure you will as well.